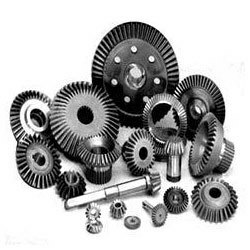 Pioneers in the industry, we offer helical gears, mechanical gears, spur gear, bevel gear, rack & pinion and slat conveyor chains from India. We are engaged in offering our clients with Helical Gears that are used for connecting perpendicular shafts, in a crossed gear mesh. These gears offer heavy load bearing capacity because and the gearing is offered with lesser vibration. Our range finds application in material handling equipment, cement plants, sugar plants, chemical plants, mineral processing plants, steel rolling mills, and petrochemical sectors. We offer a comprehensive range of mechanical gears such as spur & bevel gears, racks & pinion gears which is extensively used in various mechanical operations. 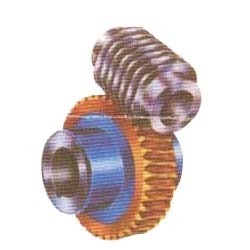 Available different various specifications, our array of mechanical gears is highly acknowledged by our clients for impeccable quality, high functionality and reliability. 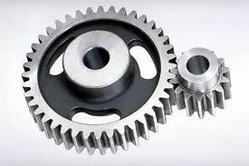 Our range of mechanical gears comprises of spur gears, bevel gears, racks gears, pinion gears and worm gears. 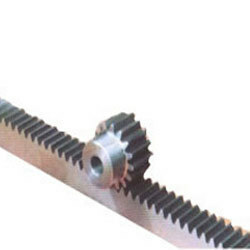 Our array of bevel gear is fabricated from finest quality raw material and is at par with international standards. 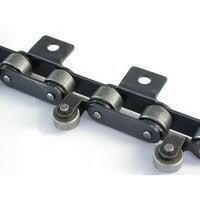 Designed using cutting edge technology, our range is extensively appreciated in various industries for its rigid construction, precision engineered and high tolerances. We offer a wide range of racks & pinion gears, conforming to international quality standards. Our team of experts assists us in providing a superior quality range of racks & pinion gears as per the requirements of our esteem clients. It can increase the power density through higher hardness pinions. 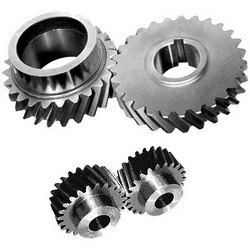 To improve service life of pinions, the user can utilize tooth modifications system in gearing. We supply a wide array of Worm Gear Reducer, fabricated from finest grades of raw material. Conforming to international standard of quality, our worm gears find wide application in industries, where these receive appreciation for its excellent finish, corrosion resistance and rigid construction.